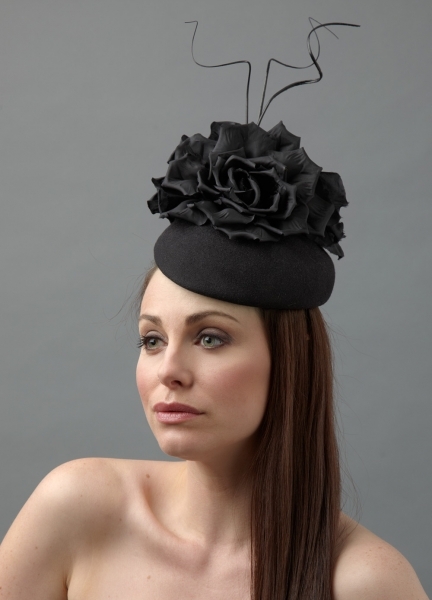 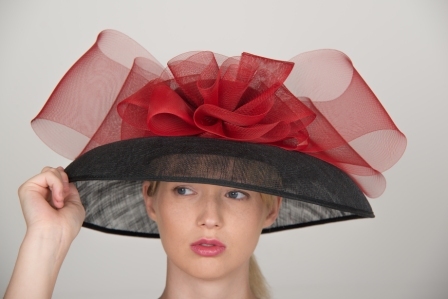 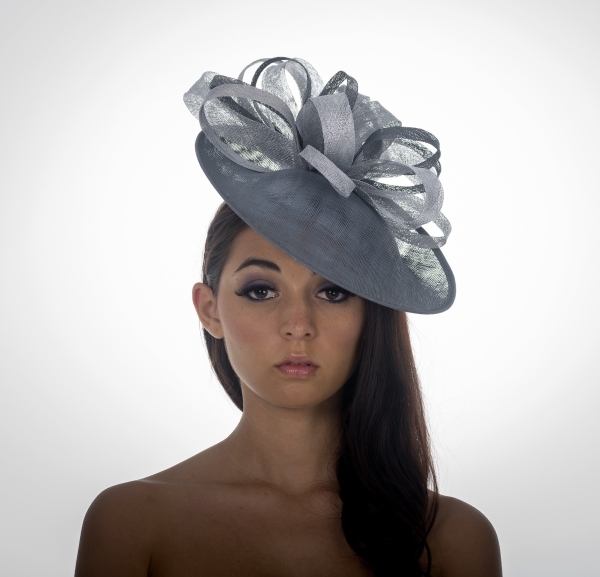 Our stunning range of winter hats are perfect for a winter wedding, christening or trip to the races. 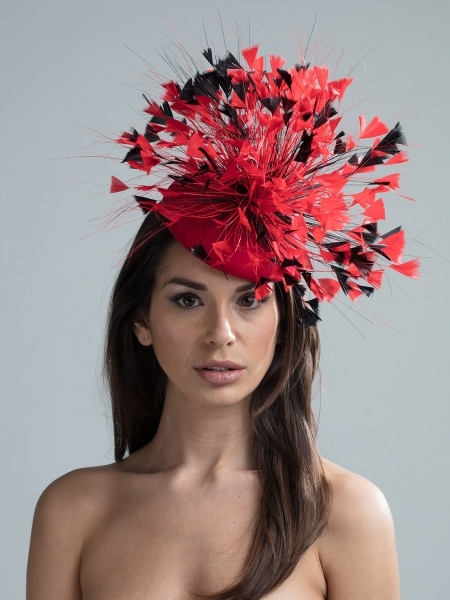 Handmade in soft felt, our hats come in a range of beautiful rich colours and you can choose from pillboxes or felt dishes trimmed with coque, mallard or ostrich feathers. 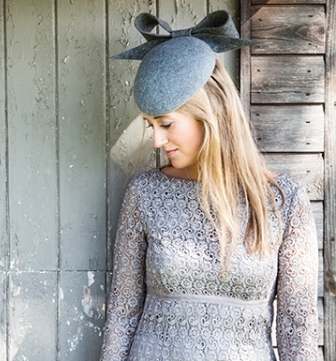 For a more casual look, our fabulous felt trilby’s and fedoras hats are perfect for keeping the chill away on a winters day and looking stylish at the same time! 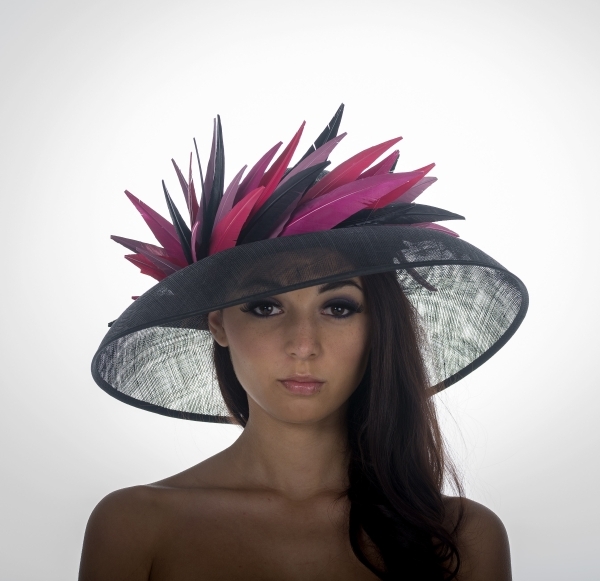 All our hats come in different colours as do the trimmings so please select your chosen colour from the felt colour chart.